Having a get-together for a birthday, anniversary, or ’cause it’s Friday? Whatever the reason, why not let Delicious take care of all the details? 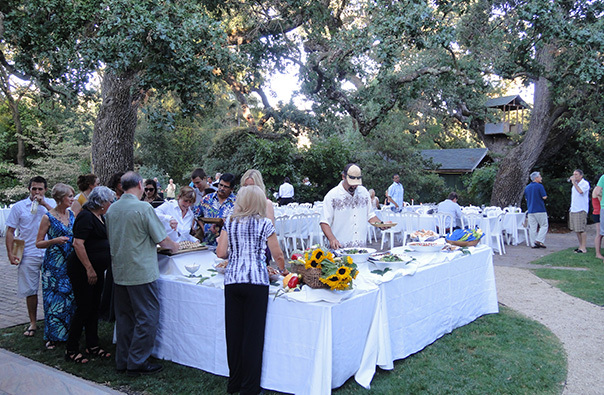 We have years of experience with dinner parties, holiday feasts, and casual backyard barbecues. 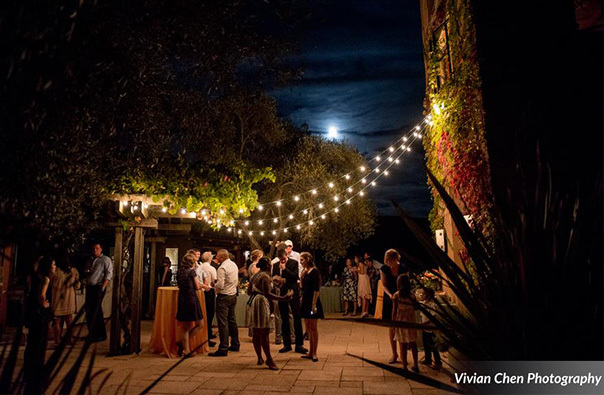 Our staff will provide unobtrusive service so you can enjoy your own party. Your only job will be to have fun. If you don’t want serving staff, we can design a menu for you to pick up. 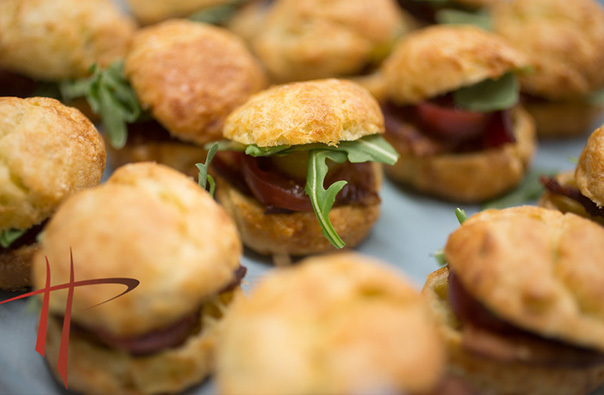 It all comes ready to eat, decoratively plattered and with serving instructions – showcasing the same great food as our traditional full service catering. 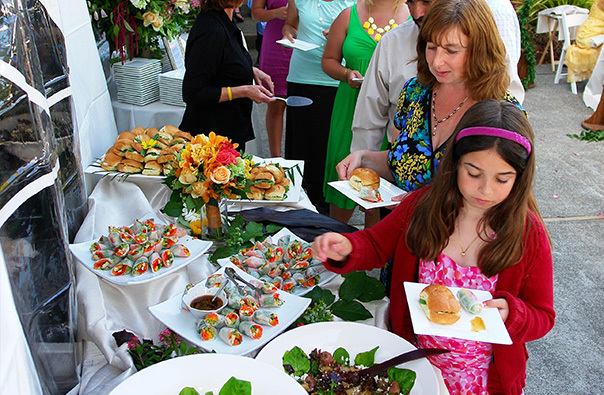 Whether you have a party with service, or just pick up the food, you’ll want to have parties more often because it is so easy! I just wanted to thank you for doing such a great job with our "no rehearsal" dinner. The food was just incredible. Everything was wonderful and we heard lots of comments about how delicious everything was. You're the BEST! The party was a smashing success last night, and your staff was a big part of that. They truly are pros. They were incredibly attentive without being obtrusive. Another successful occasion with you! Our party was wonderful! Your people were very professional, so well organized, and just lovely to have in our house. They made everything flow beautifully, and best of all, I didn't give a thought to anything except having a good time! I’ve never hosted a more carefree event, and your staff made it look so effortless! It was really a wonderful experience delegating this to you!